Lithuania will this week attend the Beijing International Book Fair in China, its first ever participation in the event, the Ministry of Foreign Affairs has said. 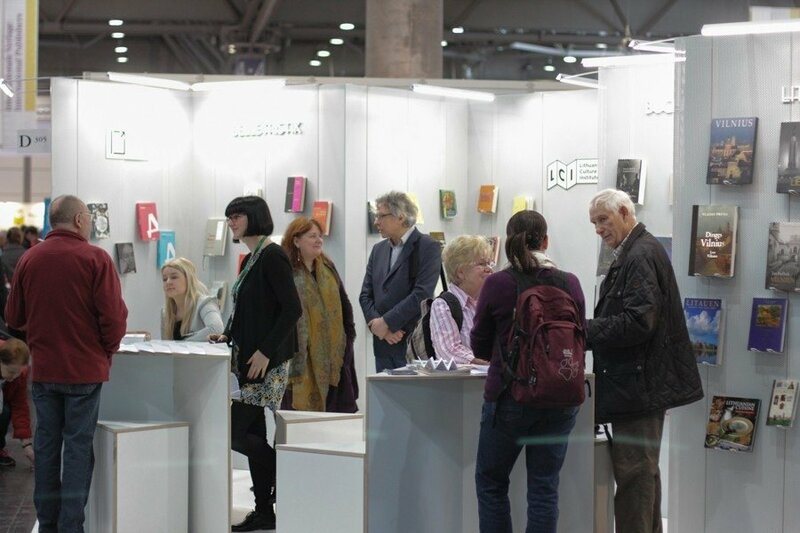 Lithuania will be one of the 16 Central and Eastern European nations invited to the 23rd book fair as guests of honour. The countries will share a separate 1,200-square-meter pavilion. 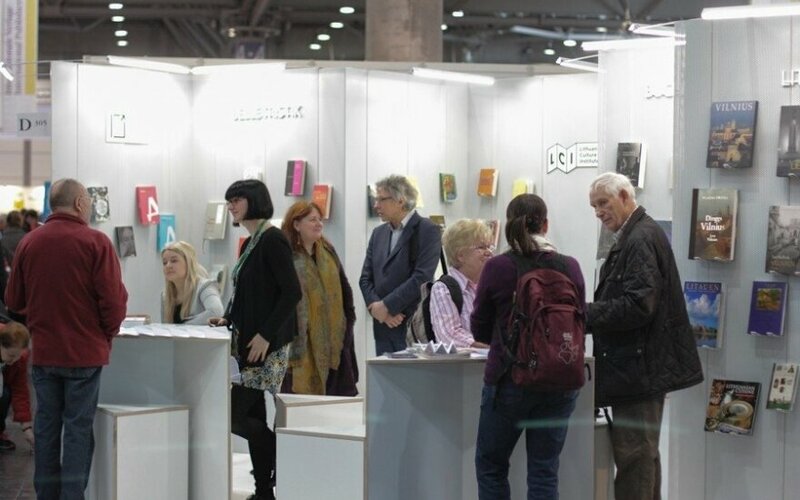 In the pavilion, Lithuania's stand will be arranged by the Lithuanian Association of Publishers, with the main focus on the most beautiful children's books by Lithuanian illustrators. Potential partners and readers in China will be told about the books and English-language catalogs of Lithuanian book illustrations published by the Institute of the Lithuanian Culture. The Lithuanian stand will also feature an exhibition of illustrations prepared by the institute.